Welcome to Scuba in Arizona. We are a private team, offering professional private Instruction for PADI certifications with competitive pricing and excellent training. If you need to be certified for an upcoming trip with short notice, check us out by calling or emailing. We specialize on private instruction, so the focus is with you. We have no problem working a schedule to make sure you have your certification quickly and knowing that training, knowledge and safety will not be compromised. The fact that many people learn faster when using private instruction is all the more reason to select private certification training. Our educational training is an excellent way to learn scuba. Private training can be the best path for many reasons as you can imagine such as. 1. Only you, no outside interruptions. 5. No pressure to spend your paycheck on equipment. 6. We are not affiliated with any shop. Just too many to list but you can just imagine the benefits. And for those of us that are shy, private instruction is the perfect choice. When attending private instructions, just knowing, it is your time, your pace, confidence grows and you may just see your way to become a professional instructor, why not? Check us out on Google and Facebook, click the Icons above for neat videos and pictures! Crossing Over from SSI, SDI, IDEA or others is easy, not a problem, you can still continue your scuba Education. SideMount $250.00 ( Pool and Open Water Dives ) This only satisfies the certification, extended class can be arranged. Most of my personal diving is using sidemount including my technical diving. Keep this in mind when finding a trainer, if you are introduced into conversation where this shop vs that shop or this agency vs that agency, look else where. You will be much happier and satisfied with your training without the politics. We should be focused on helping you to enjoy, with safely, the most enjoyable sport avaliable, Scuba Diving. 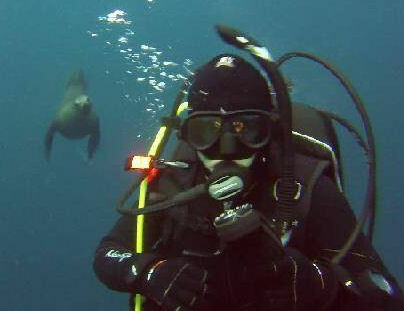 So, do not hesitate and miss out, enjoy it now with a jump start into scuba diving today. Start your adventure, excitment today! Depending on the certification you are seeking, the length of time for certification may vary. Example, Enriched Air ( Nitrox ) will not require in water dive time, where as Open water will require in water and thus require more time for certification. 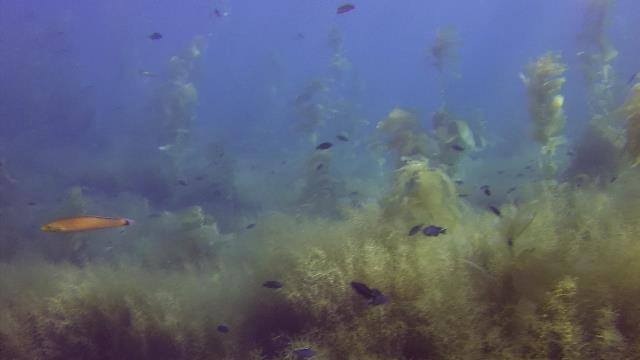 There is an obligation by us to meet your needs and there is no problem performing certification during the weekdays, including any open water dives required, unless a Wreck course certification is needed. 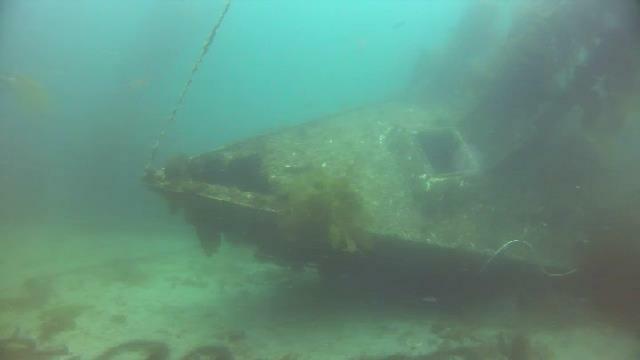 Normally Wreck alley out of San Diego is an affordable and great place to become certified for Wreck certification. An Open Water certification can be completed within a week, your pace. Maybe you just want a review, touch up and possibly wanting to improve your skills, check it out. Private lessons are 1 instructor with 1 participant as preferred but we have no problem with working with families, couples, so please note to us the type of training within the email contact during the request. With private lessons, if a student needs more time, he or she will get it. In most all shops, students are trained in groups, scheduled times have to meet the groups need. This is not how private instructions are carried out. We move with you as much as possible. If you and your family want to be certified together, we are perfect. Prerequistes are different for the certification you are wanting to earn. Example: open water certification Minimum 10 years old, Note: 10-14 year old divers earn a Junior Open Water Diver certification. Maybe you already have open water and want to enter the Advanced Open Water, click the link below.